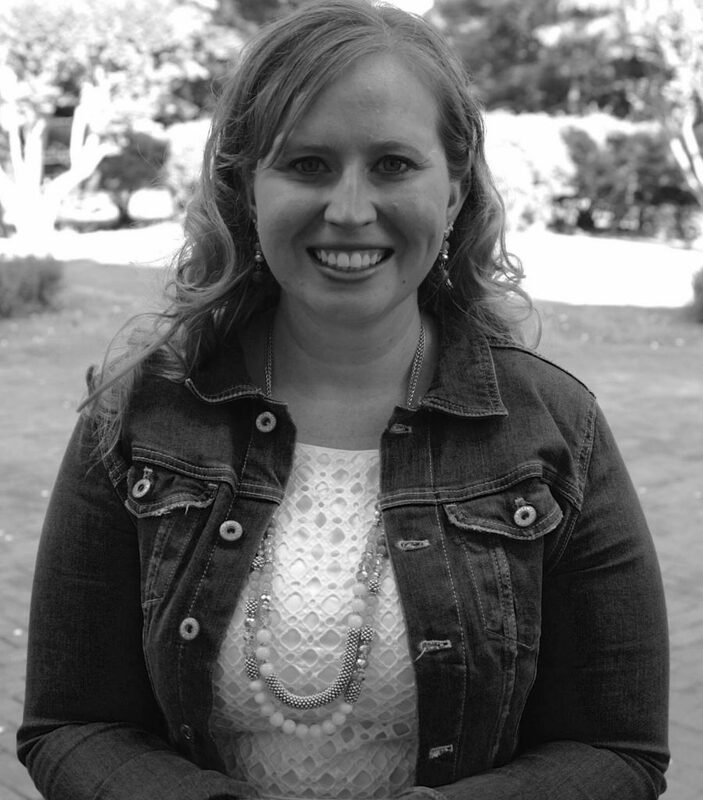 Ashlee currently teaches AP Literature and Composition, English 12, and English 9 at New Kent High School and freshman composition courses at Rappahannock Community College. She is in her seventh year of teaching. She graduated with a bachelor’s from Radford University in 2008. She spent a year teaching at a public high school in Shenzhen, China, and then returned to her alma mater to pursue her Master’s and teaching license. She loves writing, young adult literature, and snuggling with her two very spoiled beagles.